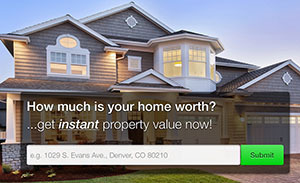 What is the value of your Metro Denver home in today's market? 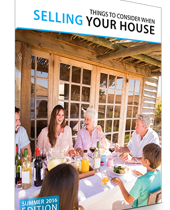 When it comes time to sell your home, you need solid, facted based information before you can make a decision. Begin the process here, by filling out this form. Once I have the information, I will prepare a Comparative Market Analysis for you showing what homes in your neighborhood have sold for. No obligation. No strings. Just ask. This service is limited to homes within the Denver Metrolist area. Search Denver Real Estate Denver Relocation for Home Buyers What is My Home Worth?